More and more you’re hearing about Bitcoin and the Blockchain, but what does it really mean? Companies in a broad range of industries such as JP Morgan, IBM, Microsoft and Visa are working with blockchain technology and start-ups to create more efficient processes for their own business models. In addition to the implications of changing the current financial system and potentially how business processes are conducted, these new technologies are providing a unique investment opportunity as well. Tatar, an angel investor, financial journalist and author has been involved in this technology since the beginning and in an eye-opening presentation that clearly explains these new technologies and reveals why all businesses and individuals need to understand it and how they can integrate bitcoin and other “cryptoassets” into their future. Today, we can’t imagine life without the internet. Many of us remember the early days of the internet when an announcement that a company was to have a website would sky rocket that company’s stock price. Many people became dot.com millionaires and many also lost millions in its crash. Yet companies like Microsoft, Google and Amazon came out of that era and have rewarded investors to this day. A similar investment exists today in the form of Bitcoin and “cryptoassets” which are available to any size investor. Bitcoin was initially sold for pennies and today it’s worth well over $1,000. Its underlying infrastructure is called the Blockchain and it has allowed for the creation of over 500 other “cryptoassets”, many of which have achieved similar “sky rocketing” price levels. Add in the new capability of Initial Coin Offerings as the new IPO process, and you have an ability for any size investor to gain startup investment success. Let Jack Tatar, the co-author of the ground-breaking book, “Cryptoassets: The Innovative Investor’s Guide to Bitcoin and Beyond” take you on a journey through this new world and reveal to you the opportunities that it provides for all levels of investors. Missed buying Google, Microsoft or Bitcoin for pennies? Don’t miss this! 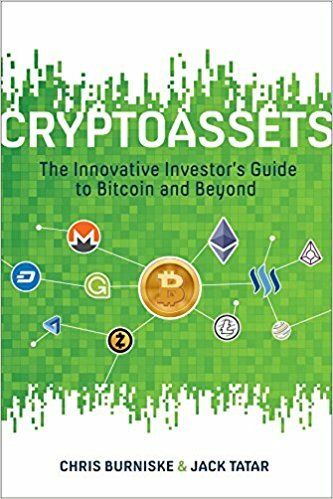 Jack Tatar is the co-author of the ground-breaking book, Cryptoassets: The Innovative Investor’s Guide to Bitcoin and Beyond which is the first book to effectively detail the growth of the new asset class known as ‘cryptoassets’ that includes bitcoin and over 500 other assets built using blockchain technology. 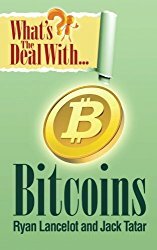 Jack’s involvement in the financial services industry for over a quarter of a century provides him the context to clearly explain Bitcoin and Blockchain technology to all levels of investors and the general public, as he did in one of the first books written on the topic of Bitcoin in “What’s the Deal with Bitcoin?” The new asset class of ‘cryptoassets’ is not only creating the greatest investment opportunity since the internet, but it’s changing how financial transactions are taking place, how companies are implementing more efficient processes and providing individuals a unique way to gain access to early stage investments in startups that in the past was reserved for only the super wealthy. 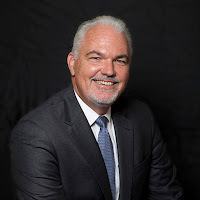 In addition to being an author and journalist, Jack is currently an angel investor and advisor to numerous startups in the cryptoasset and blockchain space. Bitcoin, Blockchain and Cryptoassets are the future and if you want to understand them in a simple and practical manner, Jack is the person to do that. 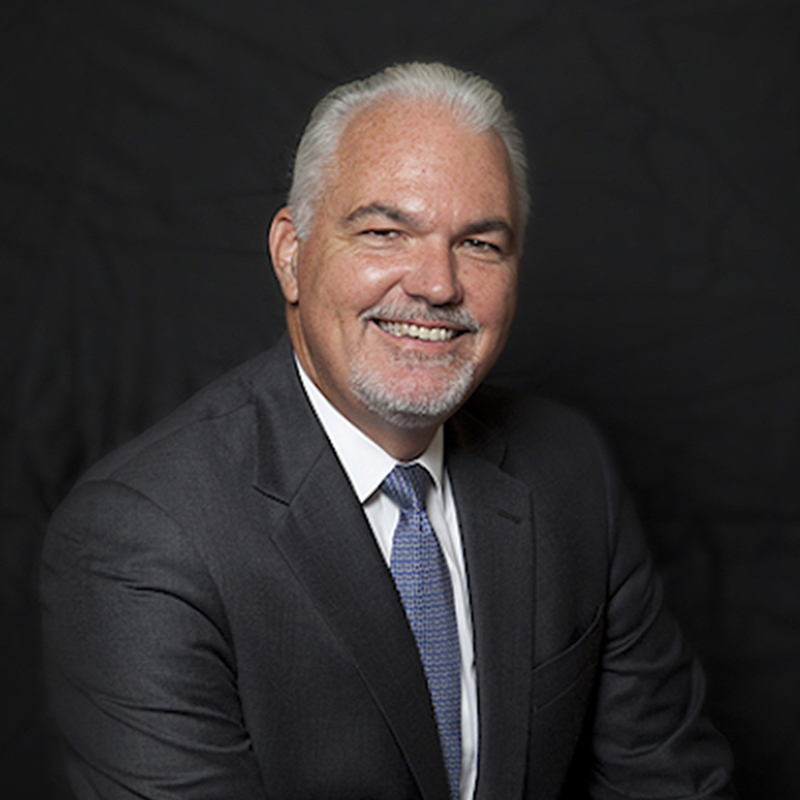 Jack is also the founder and CEO of GEM Research Solutions, a leading market research firm specializing in the financial services industry. 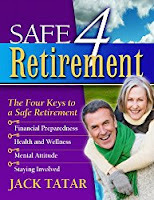 Previously, Jack has authored of numerous books on finance and retirement, including Safe 4 Retirement. 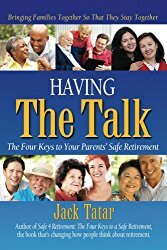 With 30 plus years of direct experience with clients, financial firms and financial advisors, Jack is regarded as the "oldest guy in the room" at many conferences and events, but he's been able to assimilate his financial experience with the potential that cryptoassets brings to portfolio building and write about it in simple language that appeals to investors of all ages and asset levels.